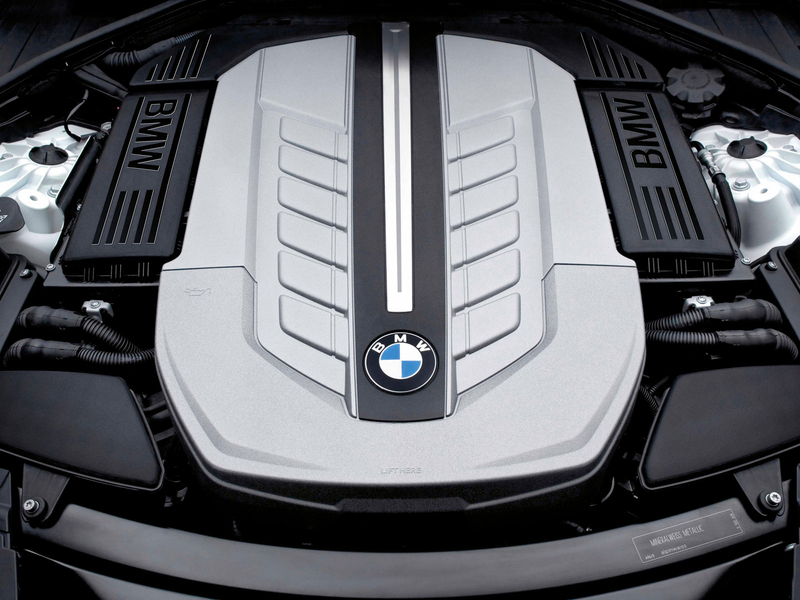 2016 BMW 7 Series will get Leather Engine Cover and Panorama Glass Roof "Sky Lounge"
The upcoming 2016 BMW 7 Series has just leaked on the interwebs and new information continue to arrive in our inbox. When it comes to market, the new 7 Series will have plenty of gadgets, new tech and luxury features to satisfy even the most demanding owners. 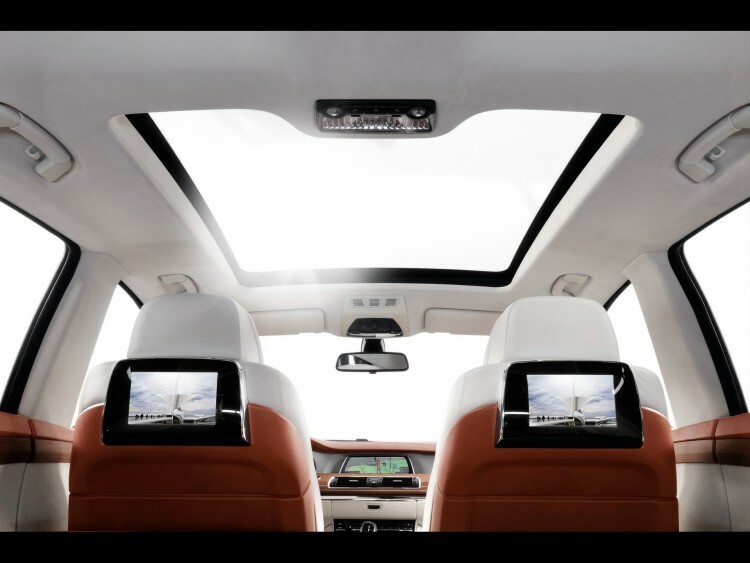 Two of those options are the Leather Engine Cover and a Panorama Glass Roof “Sky Lounge”. 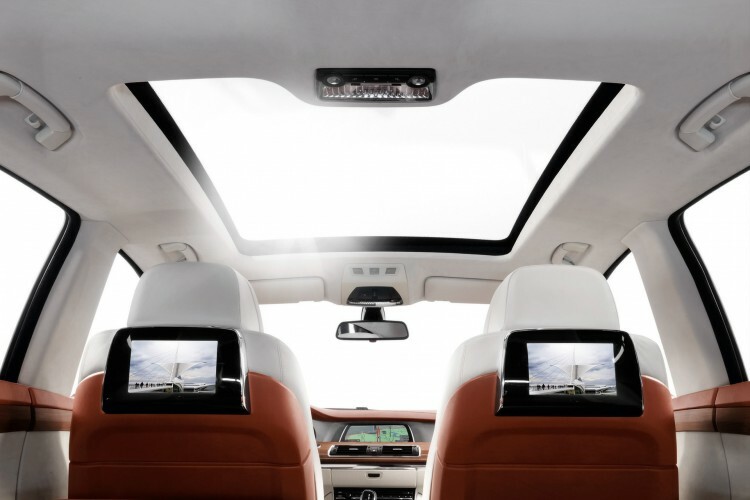 While the leather engine cover is meant to increase the level of luxury in the new 7 Series, the panorama glass roof brings a generous amount of light, fascinating views and fresh air into the high-end sedan. The technology in and outside the cabin is said to be exponentially more impressive than anything we have seen in a BMW so far. From the innovative keyfob to the redesigned iDrive and plethora of driving assistance features, the new 7 Series flagship will cater to an ever changing demographic that not only value the luxury and craftsmanship in the 7 Series but also the technology of the 21st century. Some of the cool stuff that gets us excited are the wireless charging of smartphones inside the car, the gestures-based navigation, the synergy between the information displayed to the passenger and the driver, the self-parking via keyfob, laser lights and B&W Audio System.